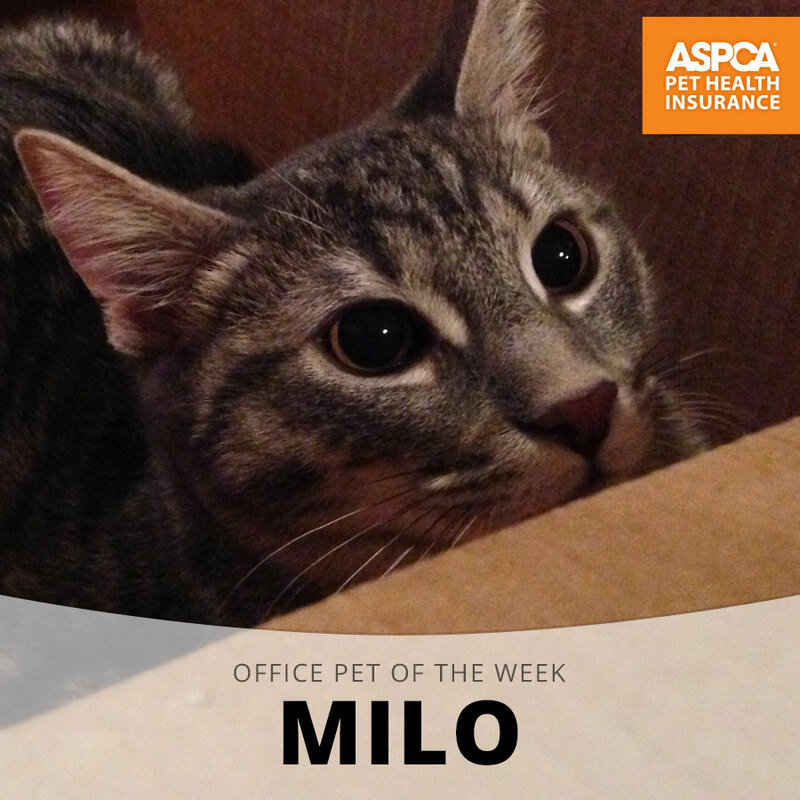 Meet Milo, our Office Pet of the Week honoree! 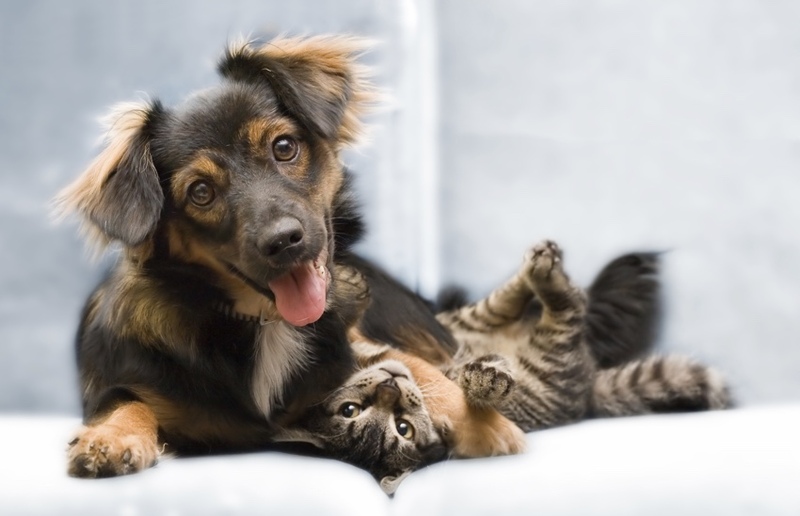 Adding a pet to your happy household? These tips can help make the transition less hairy. 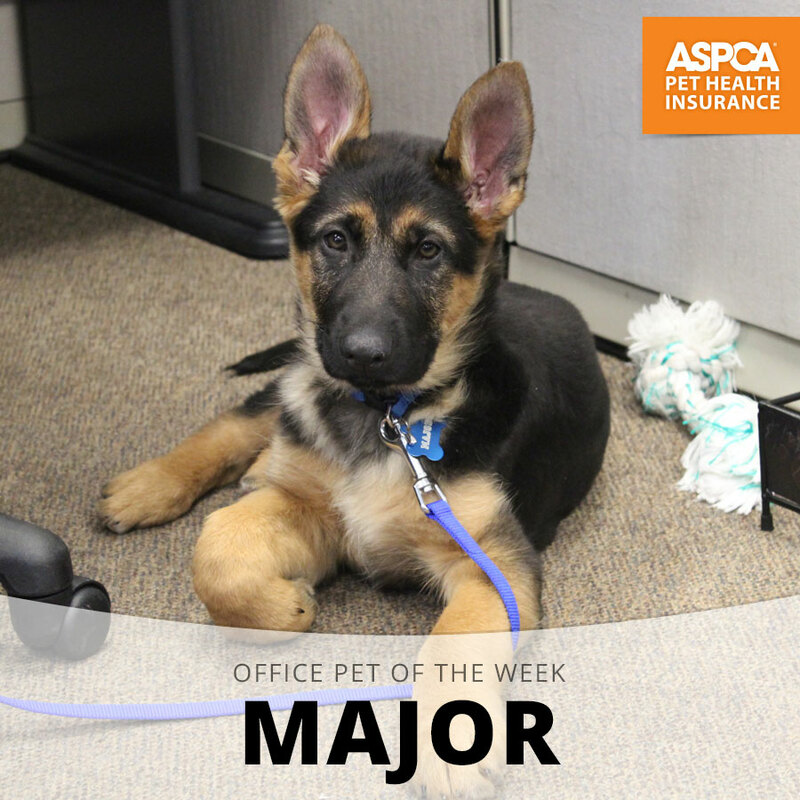 Meet Major, our Office Pet of the Week honoree! 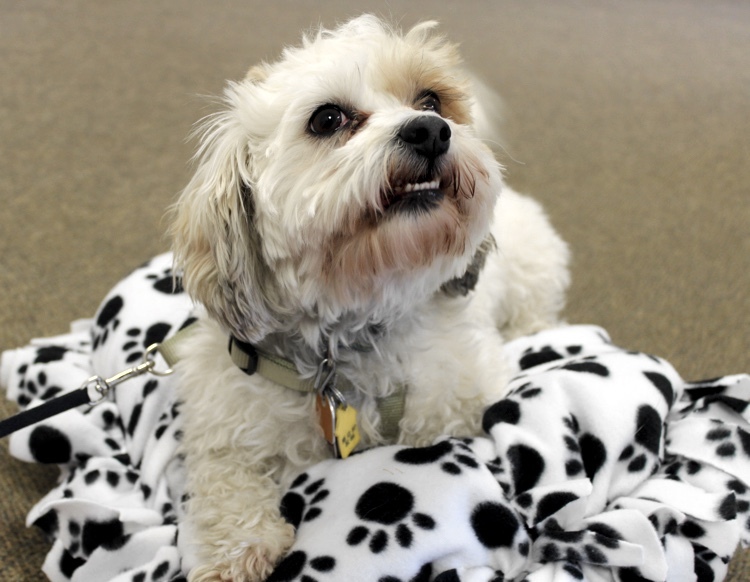 Comfy, cozy and easy to make! 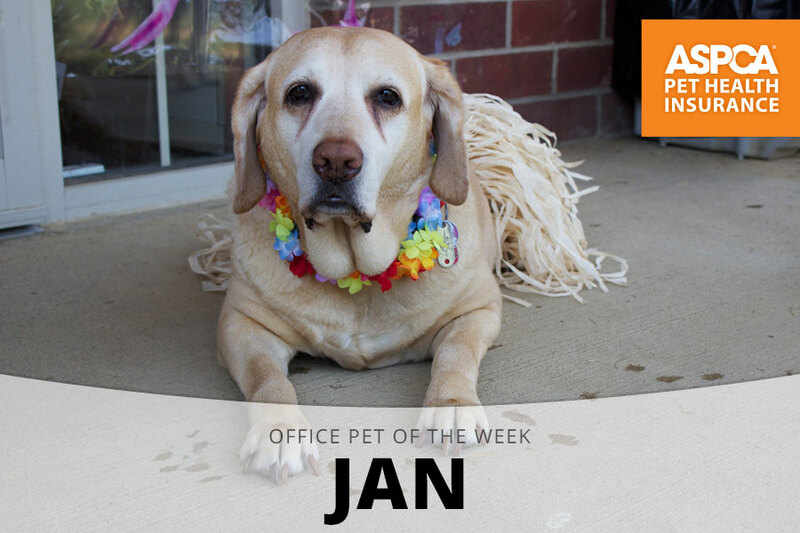 Meet Jan, our Office Pet of the Week honoree!